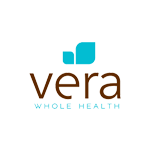 Investing in a clinic that provides on- or near-site primary care is the best way to improve the health of your employees. An on site clinic offers better access to higher quality care that drives positive outcomes, especially when combined with services like health coaching, coordinated care, and generic prescriptions filled on-site. Is An On-Site Clinic Right For You? Find out if an on- or near-site clinic is right for you, and learn what kind of savings it could generate, with our 9-question quiz. If you're a good fit, you'll get a free resource and 30-minute consultation with an on-site clinic specialist. If you’re considering an on- or near-site clinic, it’s because your existing benefits plan isn’t working. Your employees aren’t getting healthier, and your costs are only going up. For years, you’ve tried to remedy these problems with bolt-on wellness programs, plan reductions, and cost-shifting, but none of them work because none of them get at the root cause of the problem: traditional healthcare is broken. 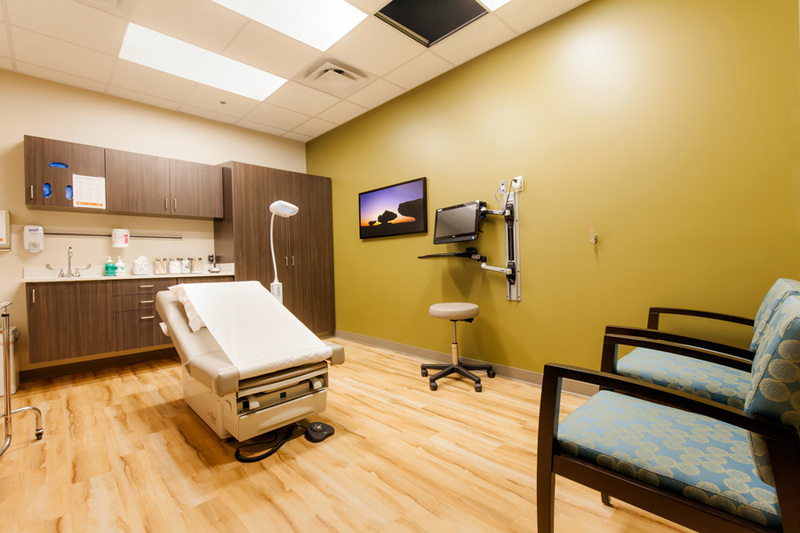 When you invest in an on- or near-site solution, you’re not just getting a clinic. You’re getting full-time healthcare customized to the specific needs of your population. You control the quality of care, and you control the outcomes. Sound like a lot to handle? We’ll work with you to understand your culture, your employee population, and your goals as an organization. Working together, we can help you break out of the cycle of cost-shifting to give your employees the care they deserve while still bending your cost curve. When the City of Kirkland began looking at their benefits strategy in 2015, they recognized the need for a big change. “Kirkland had a 10 million dollar budget going up 11% a year. That meant we had to find another million dollars every year, and that didn’t make any sense at all,” says Keith Robertson, V.P./Corporate Benefits Consultant at Alliant Insurance Services. The City of Kirkland had hired Robertson as a consultant for their benefits program. His solution? Get into the healthcare business by opening an on-site clinic. “We had to pull all primary preventive care outside of the system and provide it at cost, unlimited. The idea is to take preventive care and turn it into a fixed cost,” notes Robertson. So, the City of Kirkland partnered with Vera. Two years later, an analysis of the clinic showed their solution had worked. Here’s what they found. Are you ready to get into the healthcare business? We’re ready to support you every step of the way. Find out if a clinic is right for you with our new digital survey.